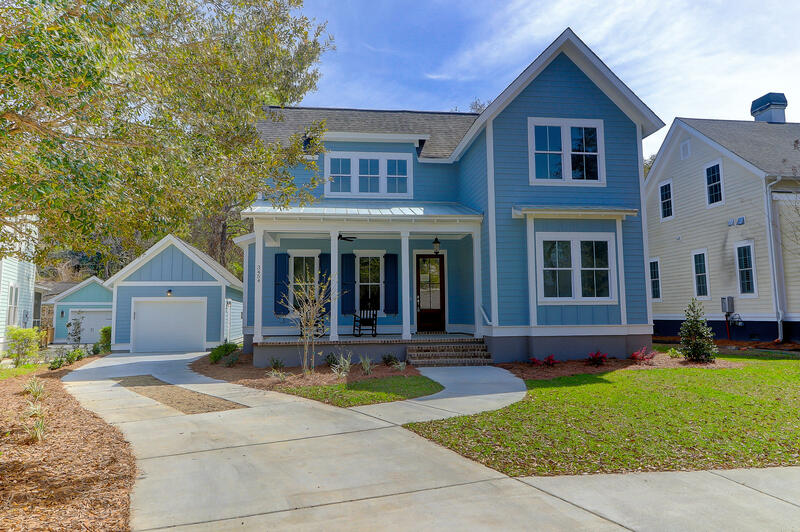 The Villages in St Johns Woods is a single family community nestled in the heart of Johns Island. 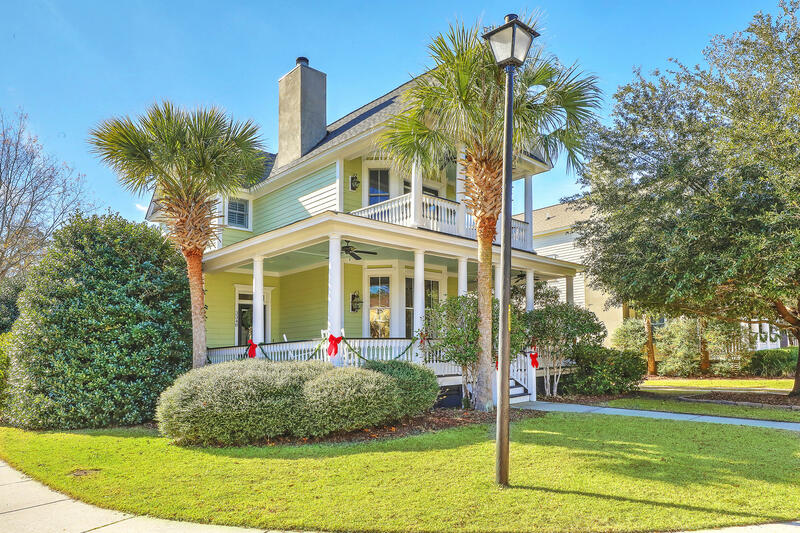 The community offfers a small town atmosphere with traditional Lowcountry style architecture. The neighborhood features a pool, open parks and playgrounds and protected wetlands and walking trails. 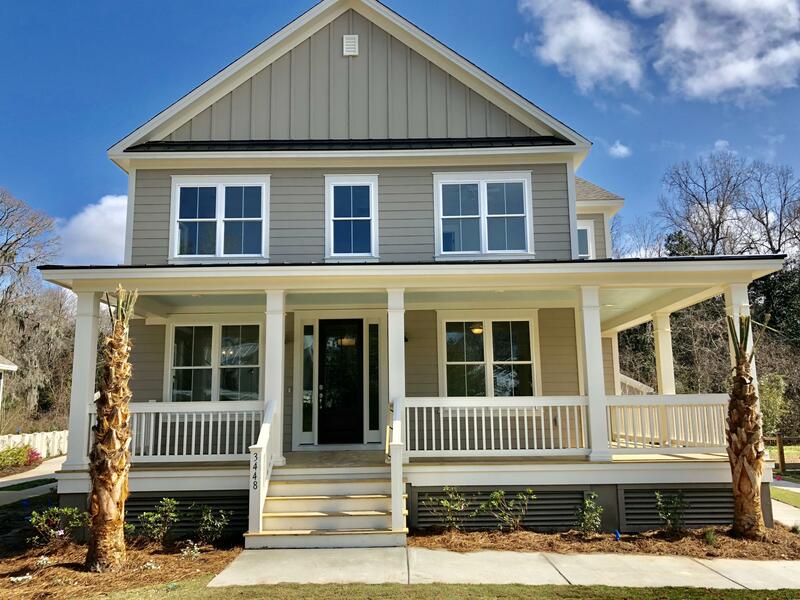 Homes in this beautiful neighborhood range from the low $300's to about $600,000 with ages from about 10 years old to new construction.